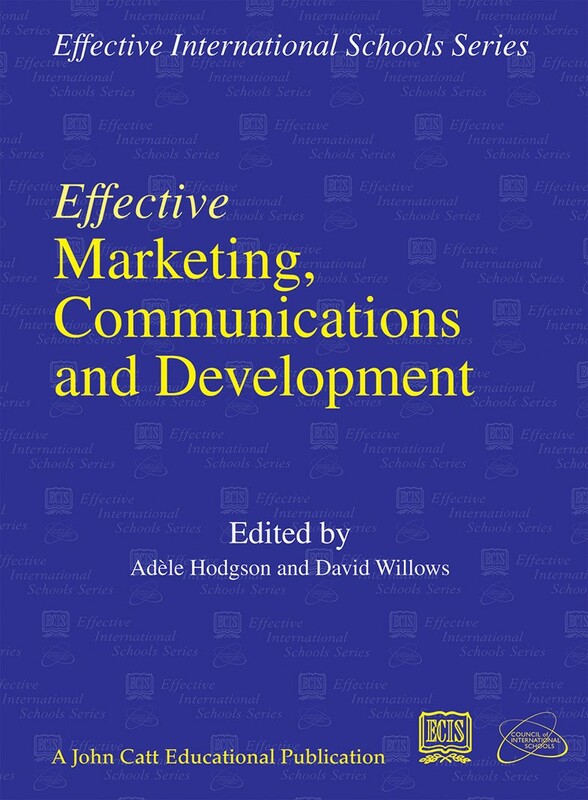 This latest publication from the ECIS/CIS Effective International Schools series is concise, easy to read and aims to show people how 'do-able' marketing and advancement can be. 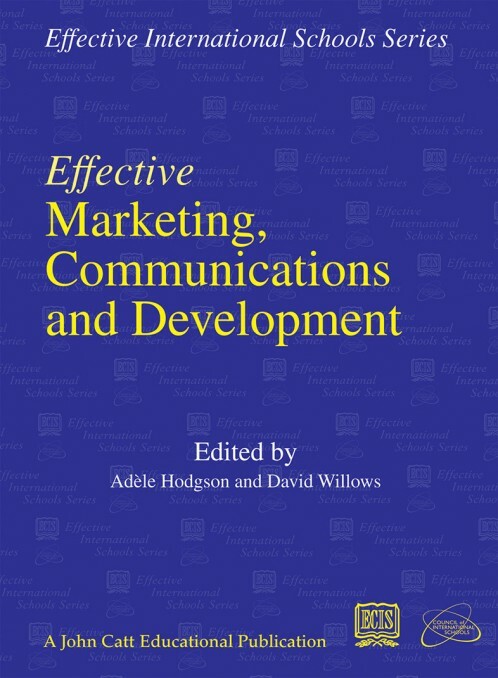 Marketing, Communications and Development success is often elusive, and when achieved, it is frequently difficult to maintain. Scores of books have been written on these topics but none focus on the specific characteristics and special needs of international schools. This latest publication from the ECIS/CIS Effective series is brief, concise, easy to read and free of all jargon. It aims to motivate and show people how ‘do-able’ marketing and advancement can be. The book is organized into chapters on specific topics, written by experienced practitioners who are the experts in their field. Whether you are new to the field or experienced, working in a large or small school, you will find the book both an excellent and helpful read.